In an effort to encourage pharmacies to offer clients the cheapest suitable medication, pharmacies in Lithuania will be put under the obligation of issuing a certain amount of cheapest drugs. "Agreements between territorial patients' funds and pharmacies envisage a possibility to issue a certain amount of the cheapest medication, this would promote more rational consumption and use of cheaper medication," Health Vice-Minister Kristina Garuolienė told a news conference on Monday morning. Plans were also presented at the ministry to revise the existing scheme, which currently gives access to producers of pharmaceuticals to information about, for instance, discounts planned by competitors. Jūratė Sovienė, deputy chairperson of the Competition Council, said in late January the practice equaled cartel agreements. Health Minister Aurelijus Veryga also pledged to review the requirements for drugs to be included in the list of medication compensated by the state. 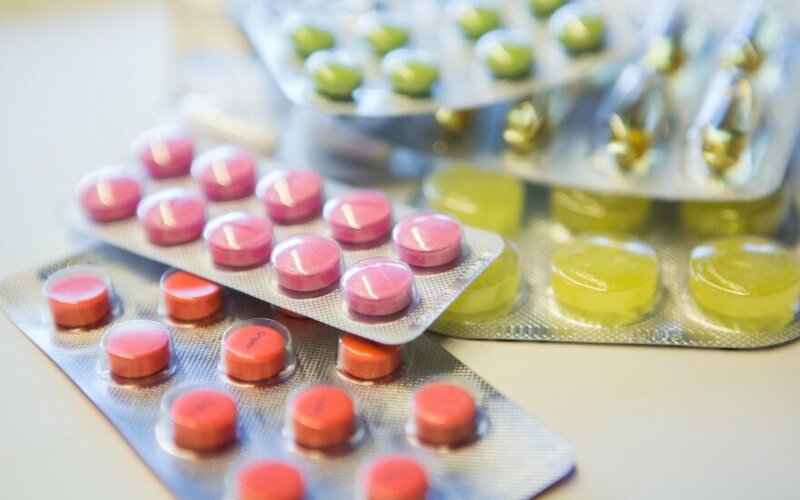 A discussion at the President's Office in late January ended in a conclusion that the existing scheme of compensating for medication constituted artificial obstacles for access of cheaper and more efficient drugs to the national market.